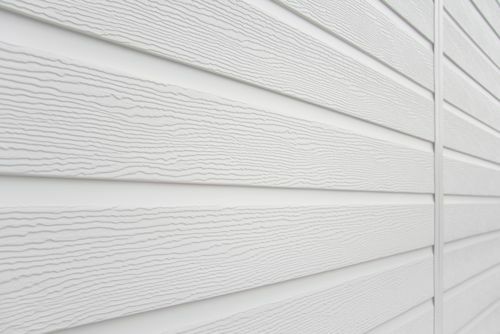 Deeplas PVC-U shiplap cladding provides an attractive, low maintenance, weather resistant solution for replacing rotten timber cladding, concealing problem areas of brickwork or adding an interesting new feature to a property. 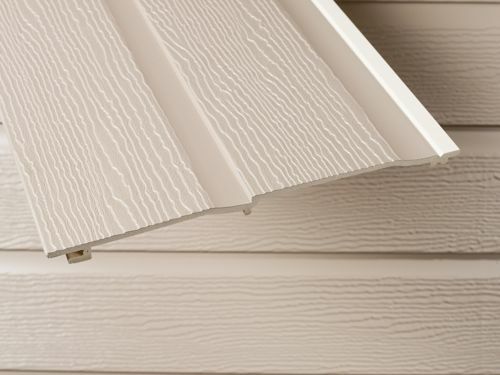 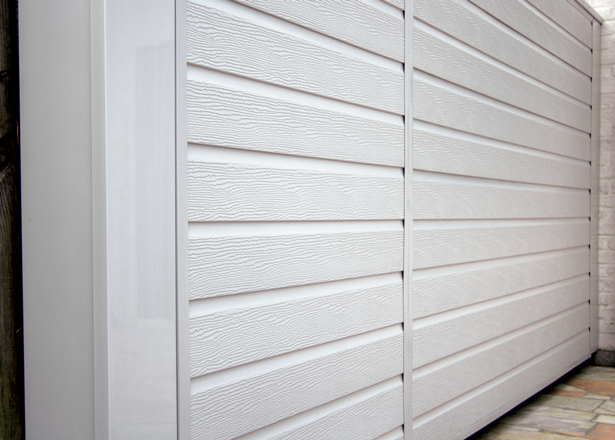 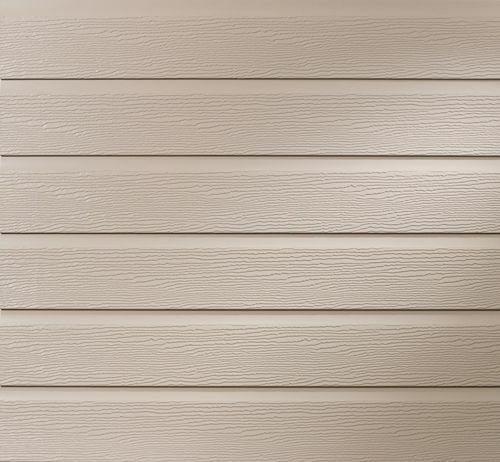 Available in shiplap style, our cladding is designed for easy installation. 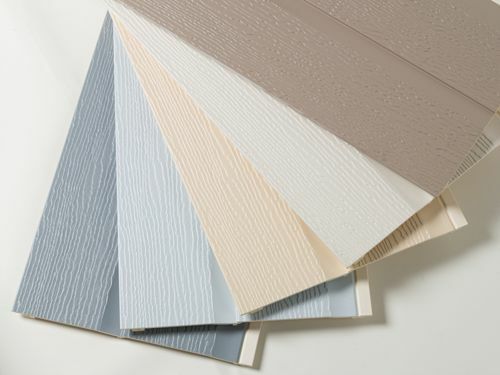 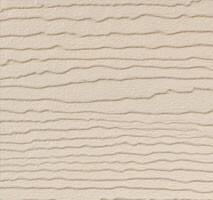 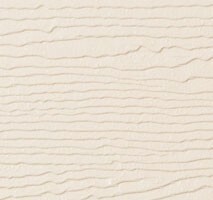 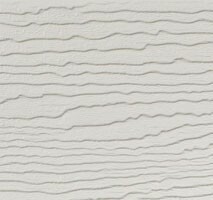 Our range of colours and realistic embossed finishes means you can create a truly unique appearance, whether you want a rustic timber-effect or a crisp contemporary white finish. 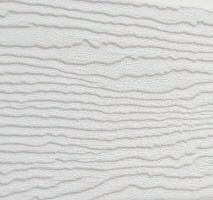 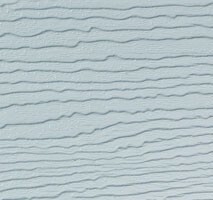 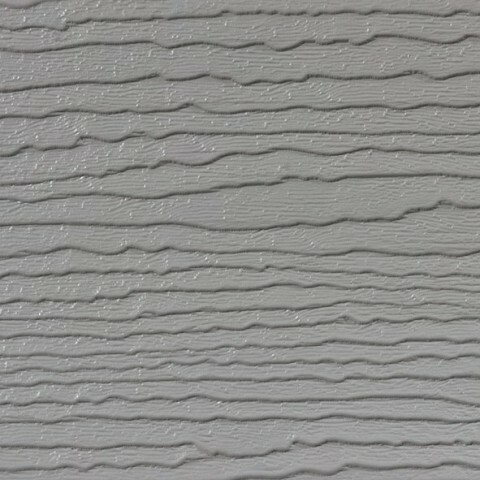 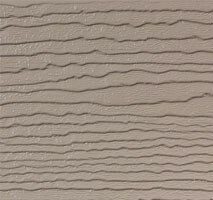 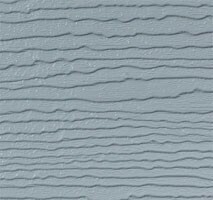 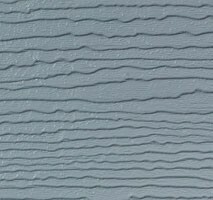 Why choose embossed PVC-U cladding? 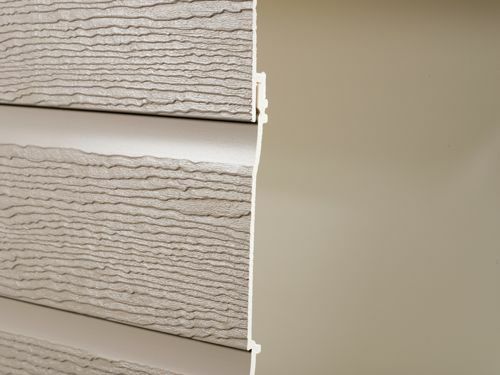 Refresh tired, old brickwork or timber cladding with robust fresh PVC-U shiplap cladding.